Easily provide portable power for site and domestic needs. 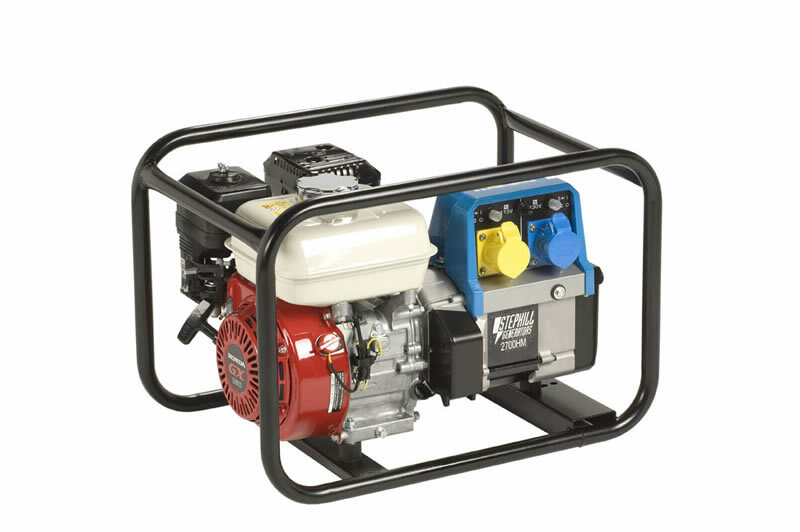 Noise compliant 4 stroke petrol engine. 110v 16amp and 240v 16amp outlets.